Kenneth L. Behles, AIA, LEED AP is a Partner/Founder of BEHLES+BEHLES, an architecture, interior design and planning firm in Evanston, IL. Mr. Behles received his Master of Architecture degree from Princeton University. He also holds a Bachelor’s degree in Architecture from the University of Illinois, Champaign-Urbana. Mr. Behles is a registered architect in seven states and holds a certificate from the National Council of Architectural Registration Boards. Mr. Behles founded B+B with his brother, Joe Behles, in 1985. Since that time the firm has designed a diverse portfolio of projects for clients in senior-living, senior-care, education, recreation, not-for-profit, finance, corporate, residential and government sectors. Mr. Behles’ projects have received numerous awards for design and historic preservation. His work has been published widely in architectural and trade journals. 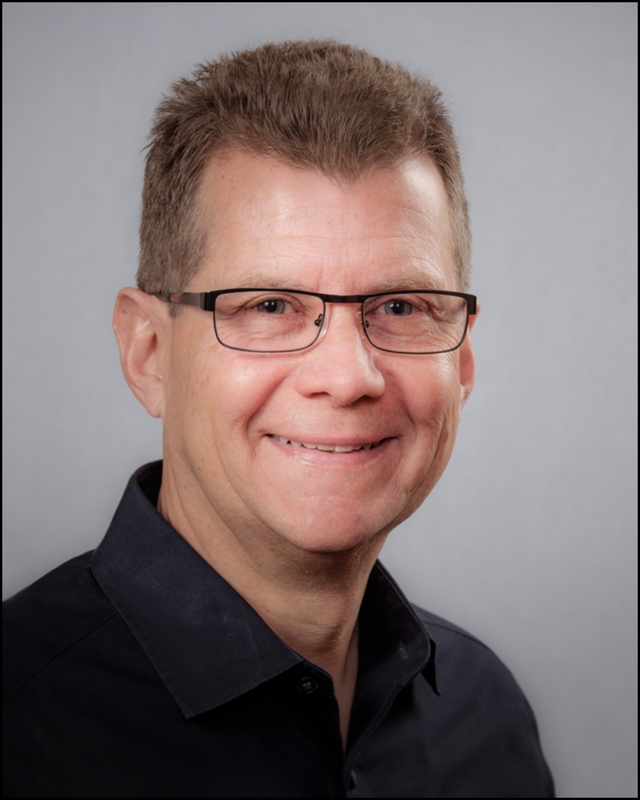 Mr. Behles is a member of the Chicago Chapter of the American Institute of Architects, The National Council of Architectural Registration Boards, the Affordable Assisted Living Coalition, and is a LEED Accredited Professional, certified by the U.S. Green Building Council. He has been very active as a volunteer in civic organizations; and has held many elected and appointed municipal positions including service on zoning, planning, design review and historic preservation boards. Mr. Behles has served two terms as an elected Village Trustee for the Village of Winnetka, IL, and has chaired many planning and civic improvement studies and committees in that capacity. Joseph J. Behles, AIA, LEED AP is a Partner/Founder of BEHLES+BEHLES, an architecture, interior design and planning firm in Evanston, IL. He received his Bachelor of Architecture degree from the University of Notre Dame. Mr. Behles is a registered architect in Illinois and Connecticut. Mr. Behles founded B+B with his brother, Ken Behles, in 1985. Since that time the firm has designed a diverse portfolio of projects for clients in senior-living, senior-care, education, recreation, not-for-profit, finance, corporate, residential and government sectors.